Latitude 64 Fury - Read Reviews and Get Best Price Here! The Latitude 64 Fury is a control driver that is very similar to the popular and highly rated Saint, but slightly more understable. The Fury is described as a cross between the River and the Saint. 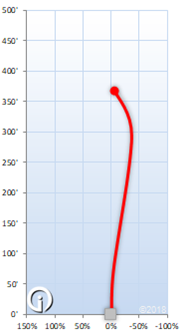 This is driver has been manufactured especially for less powerful disc golfers. The Latitude 64 River and Latitude 64 Saint are two of the most popular drivers on InfiniteDiscs.com, and have the highest glide ratings of any golf discs currently on the market. 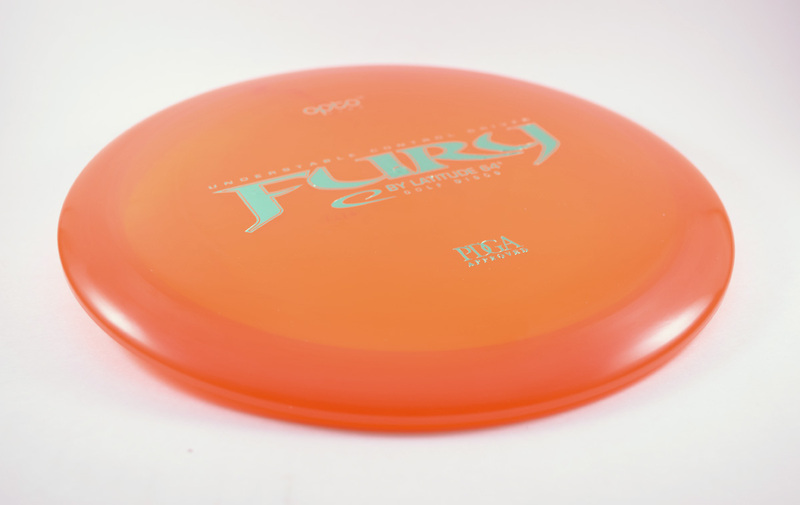 The Fury is the newest member of a successful family of high glide discs.